Art Van Furniture provides quality furniture at prices lower than competing discount stores. Pure Sleep, located inside Art Van Furniture at Great Lakes Crossing Outlets, is committed to helping you achieve the restorative sleep your body needs so you can improve your quality of life. 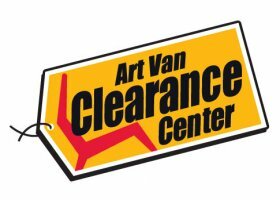 At the Clearance Center at Art Van, located inside Art Van Furniture, you can choose from a spectacular selection of new, quality, name brand merchandise at amazing prices. 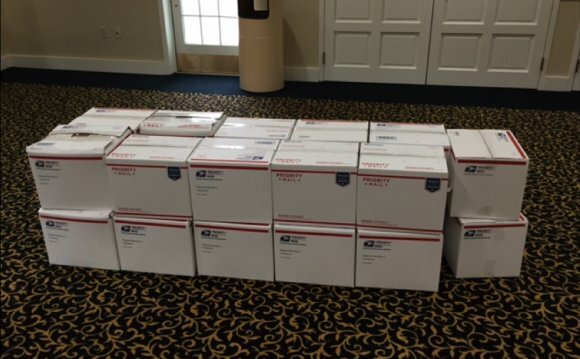 But unlike other clearance centers that mostly offer damaged furniture, the Clearance Center at Art Van has a huge inventory of merchandise that is brand-new and still in its original packaging.